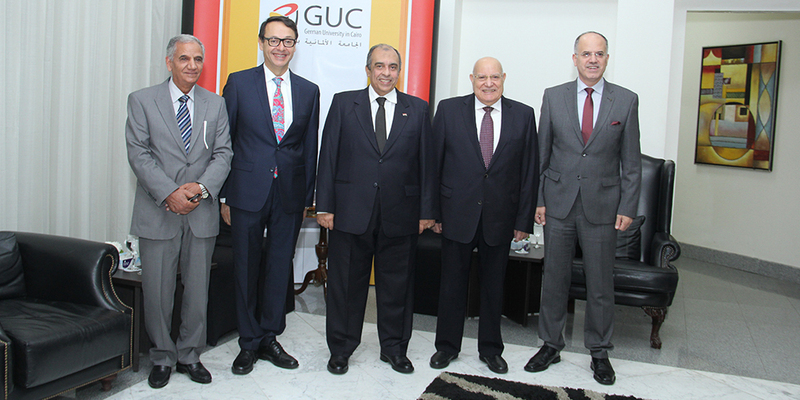 Prof. Ashraf Mansour Chairman of the Board of Trustees of German University in Cairo (GUC), announced today that the university aims to revolutionize the food industry in Egypt through educating uprising generations. 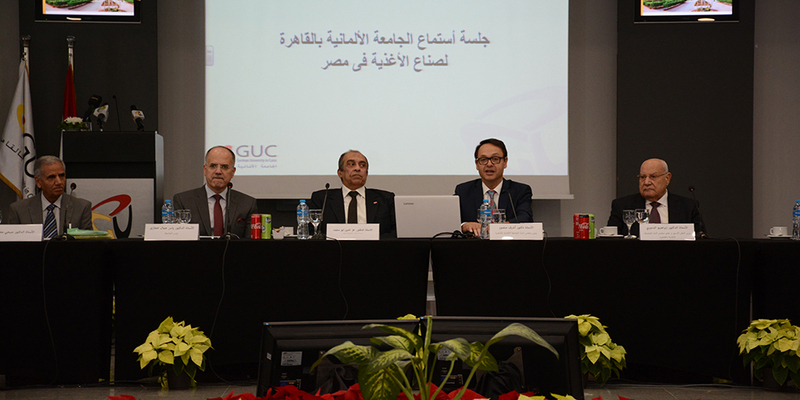 During a hearing session at the university’s headquarters in the presence of Dr. Ezzedine Abu Steet, Minister of Agriculture, Mansour said that GUC holds workshop to educate people on how to provide food for children in Africa at reduced prices suitable for the deficit areas. 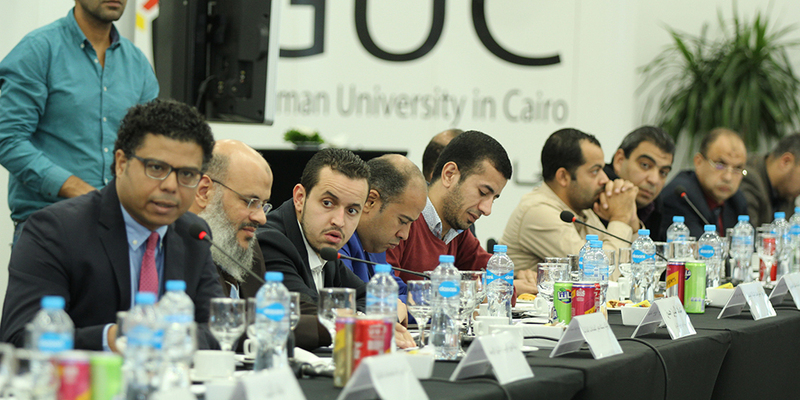 The aim of today’s session is to declare the university’s readiness to collaborate with the government in several sectors to encourage innovations and logistics as well as cooperating with the research centers to support Egyptian farmers,” said Mansour. 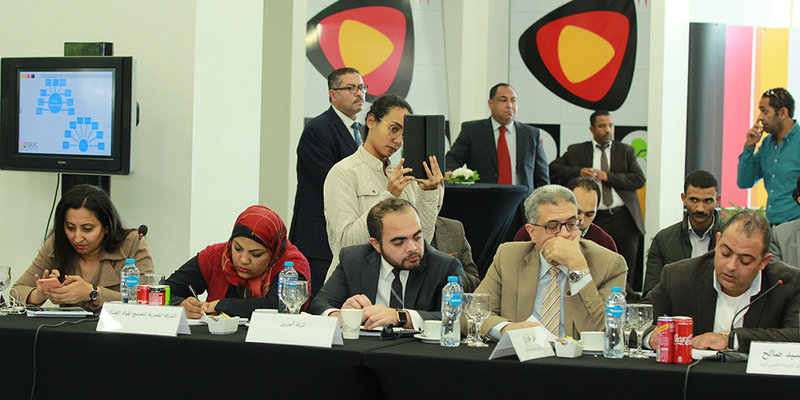 “In Egypt, we have fish farms that undergoes various channels to reach the consumer. 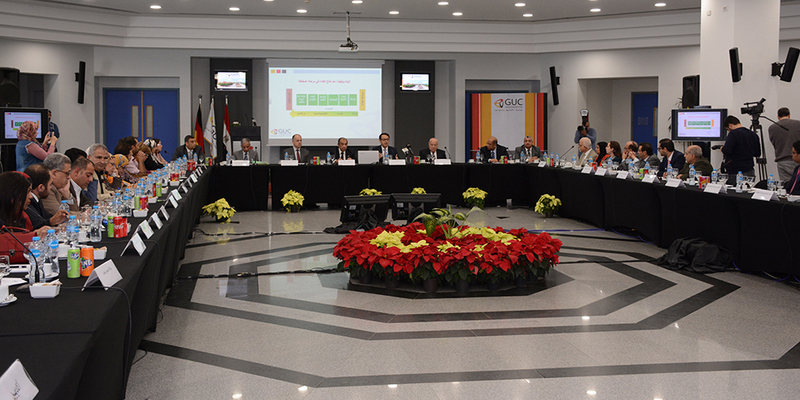 The storage, distribution and processing needs engineering and microbiological experts,” noted Mansour. 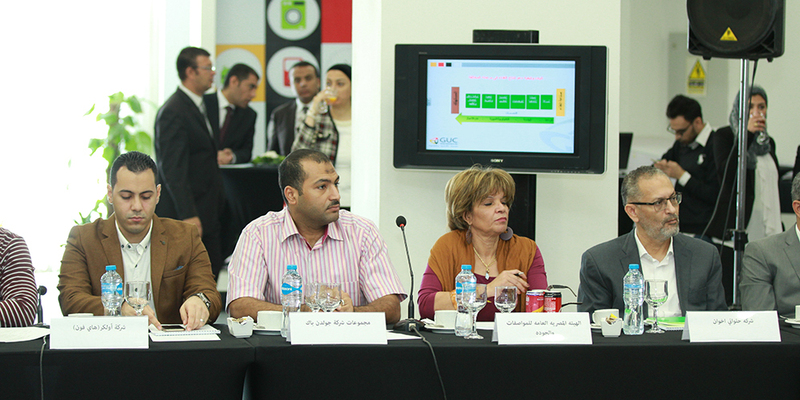 “Water deficiency requires us to devise various alternative solutions. 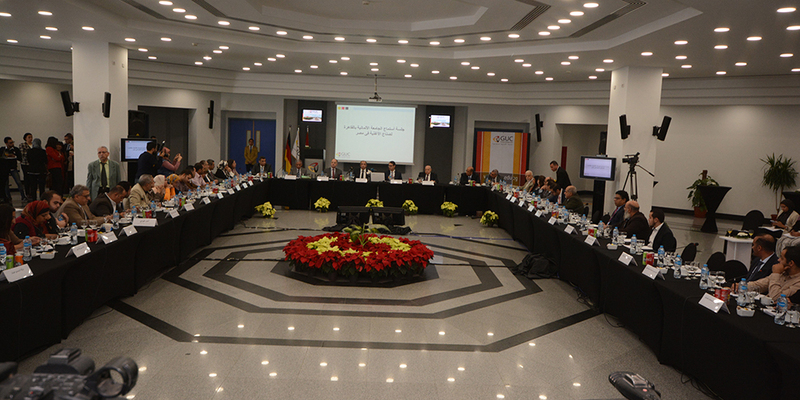 The conference was attended by 60 experts in the fields of agriculture, engineering and food industry.